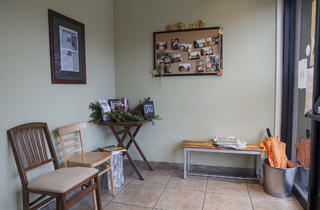 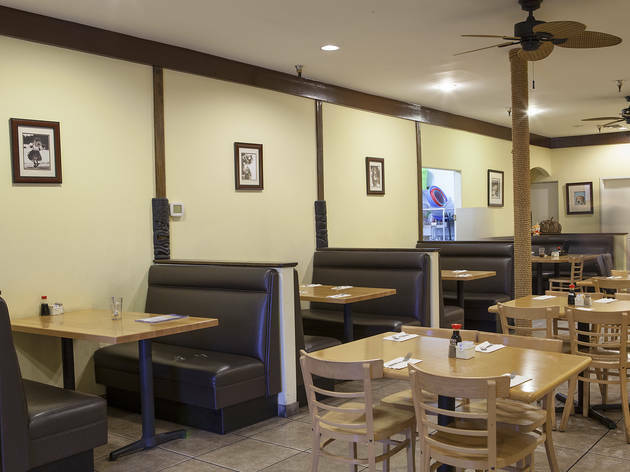 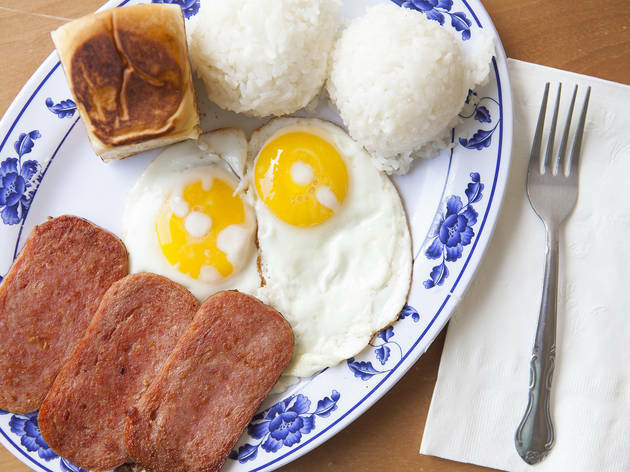 While lines snake out the door for lunch specials at Sushi Gen, those looking for heartier breakfasts with old-school charm and a budget bargain head next door to Aloha Cafe. 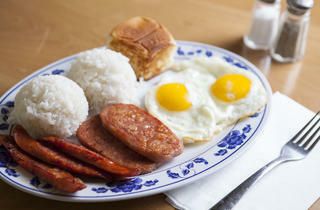 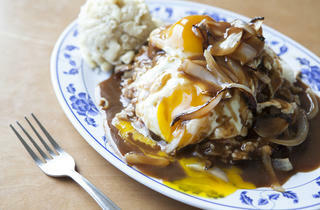 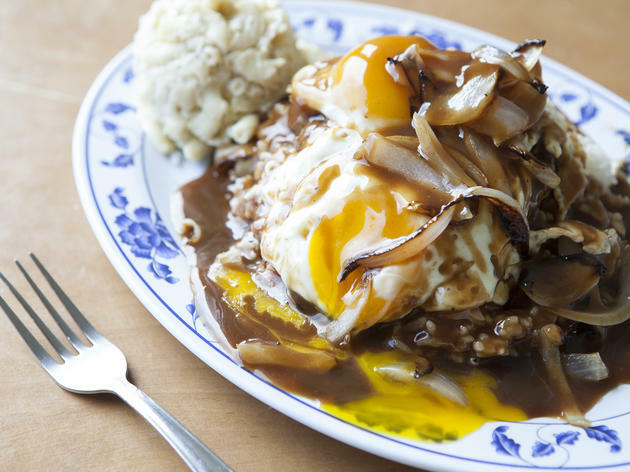 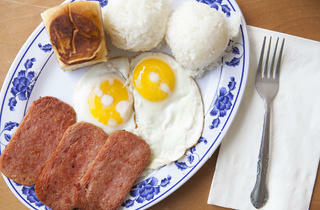 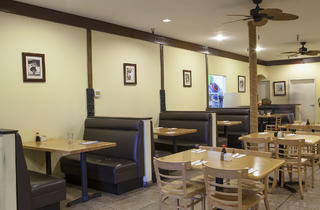 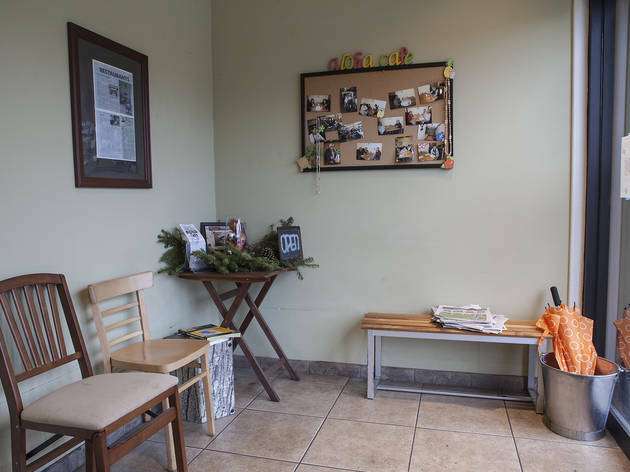 This no-frills, mom-and-pop cafe/diner has been serving Hawaiian plates for over a decade. 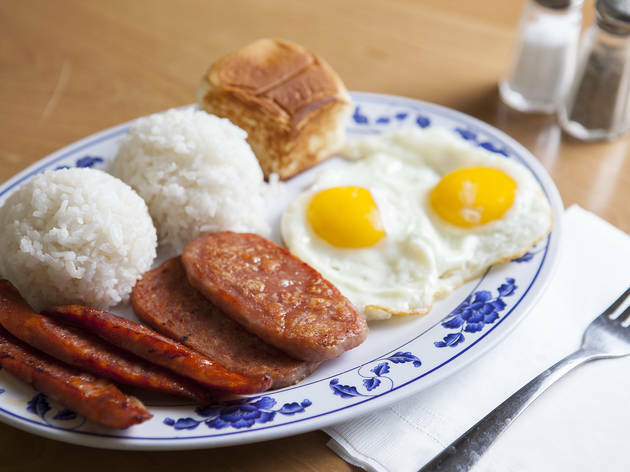 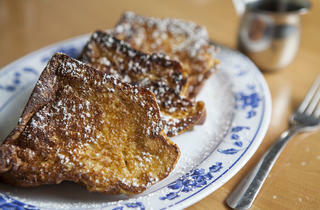 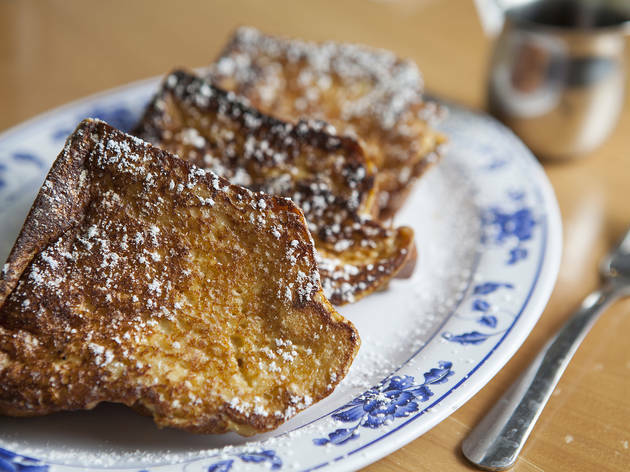 So, fill up on loco moco ($7.75) or pork lau lau—served on weekends only—or, for something sweet, heavenly French toast made with thick slices of sweet Hawaiian bread.